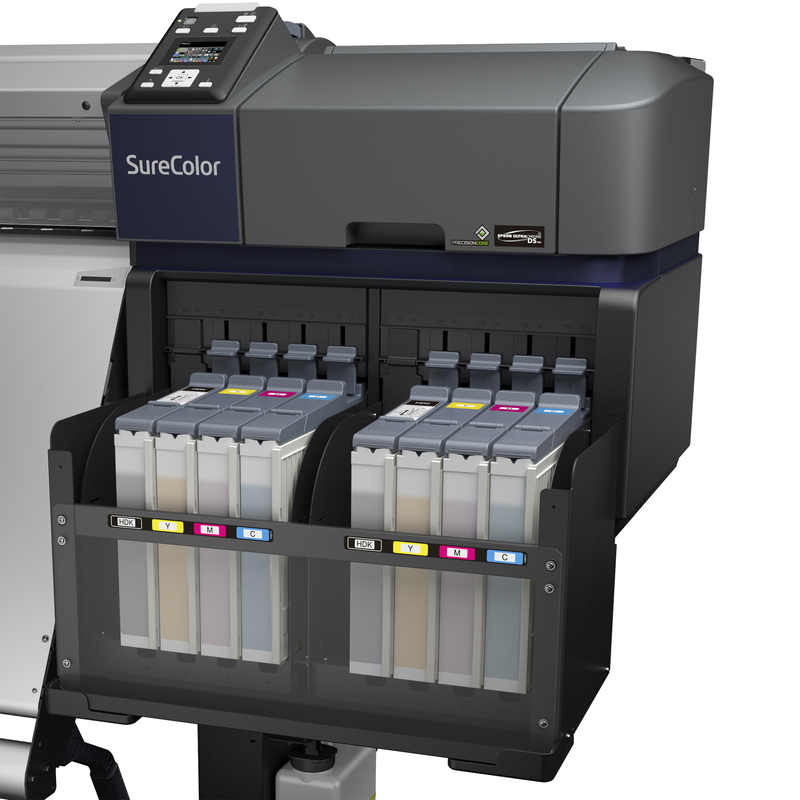 Engineered to operate with minimum downtime, Epson SureColor SC-F9330 delivers superior print quality at high speeds with its dual PrecisionCore printheads and its original ink tank system. You can expect fast production turnaround with class-leading speeds of up to 108.6m2/h* and productivity features such as automatic take-up reel and post-heater. 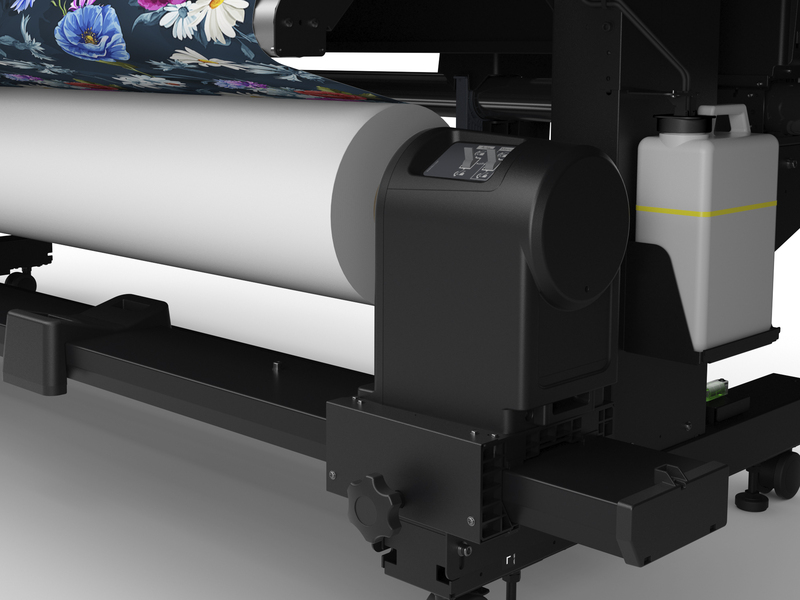 Epson’s cutting-edge Precision Media Feeding System ensures outstanding reliability with accurate media feeding and stable continuous printing. New hardware enhancements to the printhead ensure printhead longevity and improved image quality. Epson’s commitment to product quality ensures you a peace of mind with warranty coverage of one year, inclusive of the printheads. Expect to produce vibrant and sharp colour images, with UltraChrome DS ink, which have excellent light and wash-fastness as well as resistance to alkaline and acid perspiration. 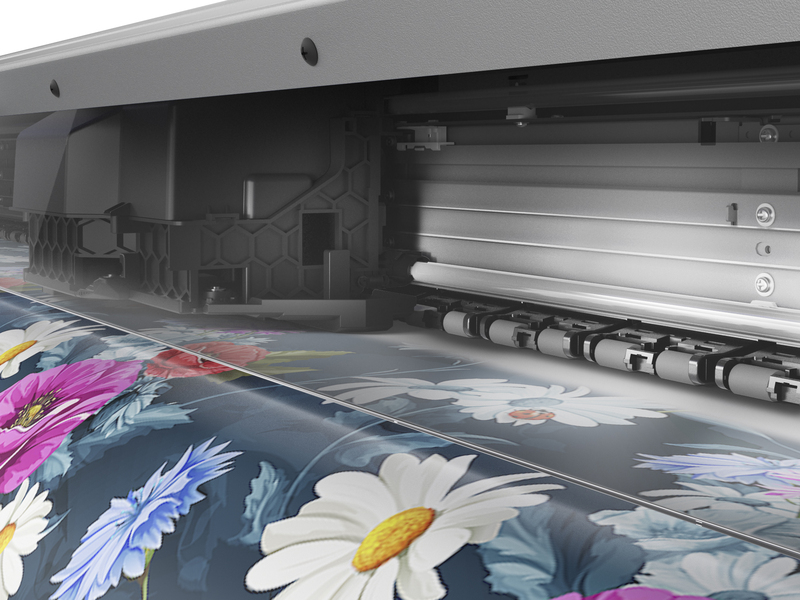 Epson UltraChrome DS ink contributes to a healthy work environment with its 100% nickel and fluorine-free formulation that allows for printed textile and garments to be certified safe for use for babies and toddlers up to 3 years old in accordance with ECO PASSPORT by OEKO-TEX®. The SC-F9330 comes with easy-to-use software solutions that allow you to print and manage your printer effortlessly. 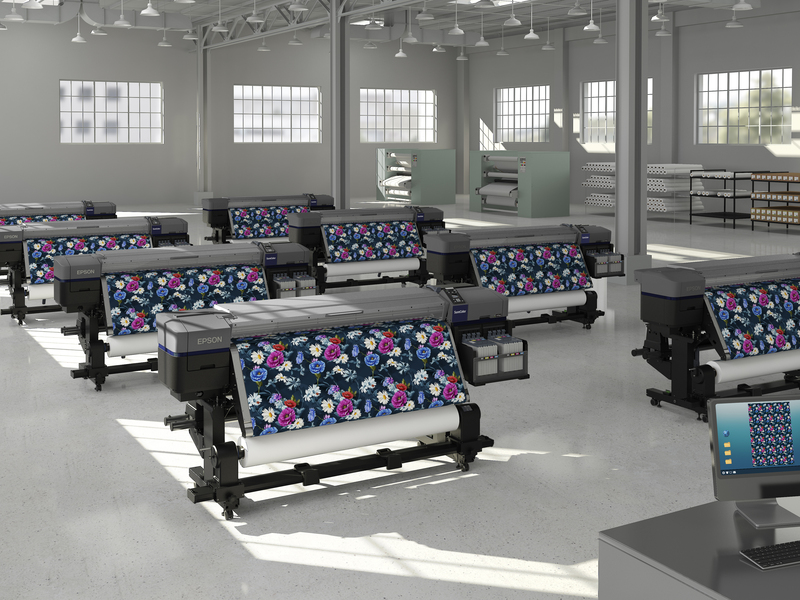 Users can easily manage print layouts and colours digitally as well as access all major functions and features like the ink tank system, control panel and take-up reel control. 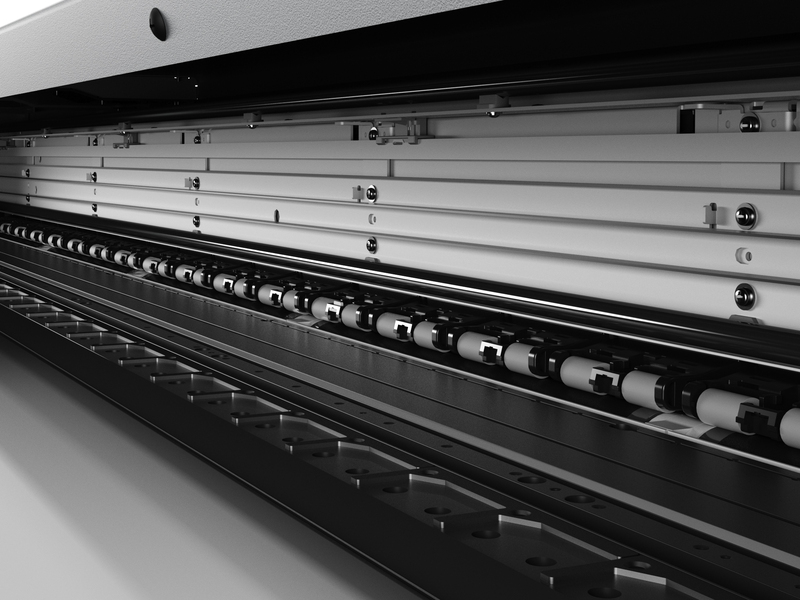 Maintenance is a breeze with automatic media alignment and setup, along with automated maintenance technology.